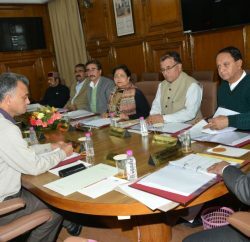 The Himachal Pradesh Cabinet in its latest meeting on 2nd march 2013 deferred a decision on the Himachal Pradesh Cricket Association (HPCA) luxury hotel Pavilion at Dharamshala. The hotel had been under the scanner for quite some time over allocation of land by the previous BJP Government. 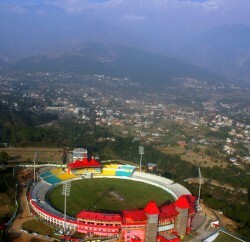 Speaking to reporters later, Chief Minister Virbhadra Singh said more information is being collected regarding the Pavilion and if necessary, action would be taken only after receiving the final report.